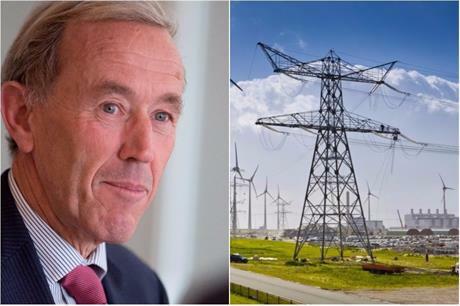 EUROPE: Tennet CEO Mel Kroon will stand down in the second half of this year after the transmission system operator's (TSO's) supervisory board has found a successor. During his 16-year tenure, the TSO has grown its asset value from €500 million to more than €2 billion, the company said. In 2007, Tennet acquired 110kV and 150kV grids from Dutch regional operators, and in 2016 was officially appointed as the offshore grid operator of the Netherlands. By 2023, it aims to have developed a high voltage grid with a capacity of 3.5GW along the coast of the North Sea. It also connected the Dutch grid with its Norwegian counterpart in 2008 — its first operational subsea interconnector — and now has ten cross-border connections in the northwest European market. In Germany, Tennet took over grid operator Transpower in 2010 and now integrates increasing volumes of green electricity into the grid. Mel Kroon said: "It has been, and it still is, a privilege and pleasure to work for Tennet. "Tennet has a great future ahead, facing challenges in the further integration of the European electricity markets, the ongoing digitisation of the electricity system and the expansion of the infrastructure needed to cope with the vast amounts of sustainable electricity. "I am happy that the supervisory board is taking sufficient time to find my successor and secure a smooth transition."